Should Your Med Spa Offer Aesthetician Services? While medical spa services command higher prices than traditional spa treatments, medical spa owners and operators shouldn’t overlook aesthetician services. 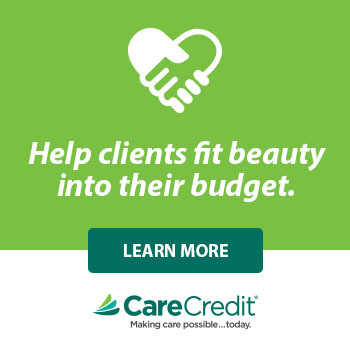 These can be lucrative opportunities for added services for your patients, increasing both retention and profitability of your med spa practice. What Can Aestheticians Do For You? According to the American Med Spa Association’s 2017 Medical Spa State of the Industry Report, aesthetician services were one of the leading revenue-generators in medical spas. These treatments can include facials, aesthetician-grade chemical peels, and waxing, to name a few. This category also includes Hydrafacials, which is one of the fastest-growing treatments in medical spas regardless of practitioner type. In many states, treatments such as microneedling and dermaplaning are considered to be the practice of medicine. Because of this, they should only be done by a licensed medical professional. However, there are some situations in which a person holding an aesthetician license may perform these procedures. Microblading is also a treatment that individuals holding aesthetician licenses perform in many states. State laws can vary regarding this procedure, but it is often categorized as permanent makeup and, with some additional training, these practitioners can often offer this service in medical spas. 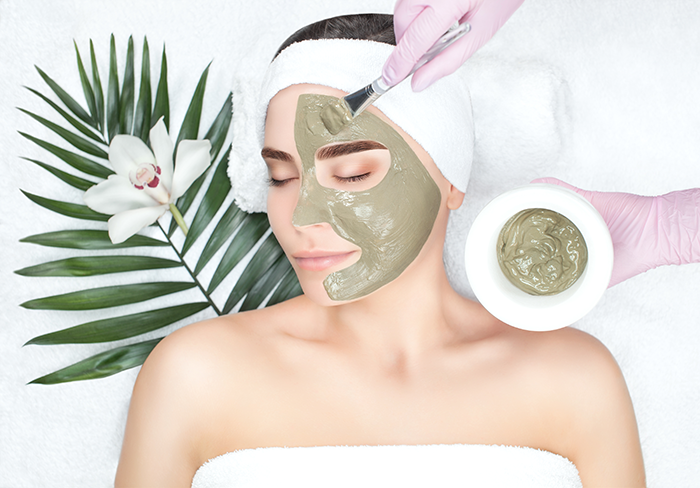 To add these aesthetician services to your medical spa, first be sure that the practitioners you hire are properly licensed to perform these treatments. This should be of paramount importance for all of your service providers, whether offering beauty services or medical treatments. 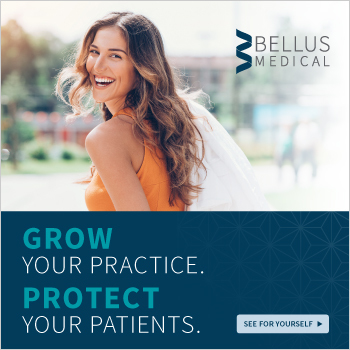 In-depth training and proper licensure ensures that your patients are getting the best possible services and results, and also protects your staff and business against fines and other punishments from regulatory agencies. Your business will also need to obtain an establishment license for these procedures, and that license must be displayed in your facility during business hours. Additionally, be sure to double check with your insurance-provider to make sure you are covered to offer these additional treatments. Assuming that your other business housekeeping is in order (LLC, tax ID, etc. ), you should now be set to offer another tier of services to your clients. For more information on medical spa legal best-practices attend The Medical Spa Show 2019 or one of AmSpa’s Medical Spa & Aesthetic Boot Camps.